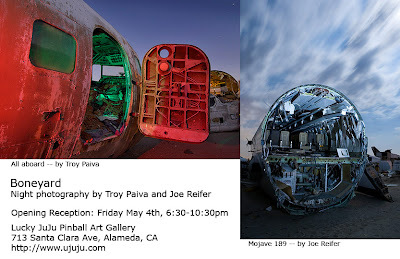 Blogger and photographer Joe Reifer and Troy Paiva are having an art show in May - night photographs from an airplane boneyard out in the Mojave. Thanks for listing our show! 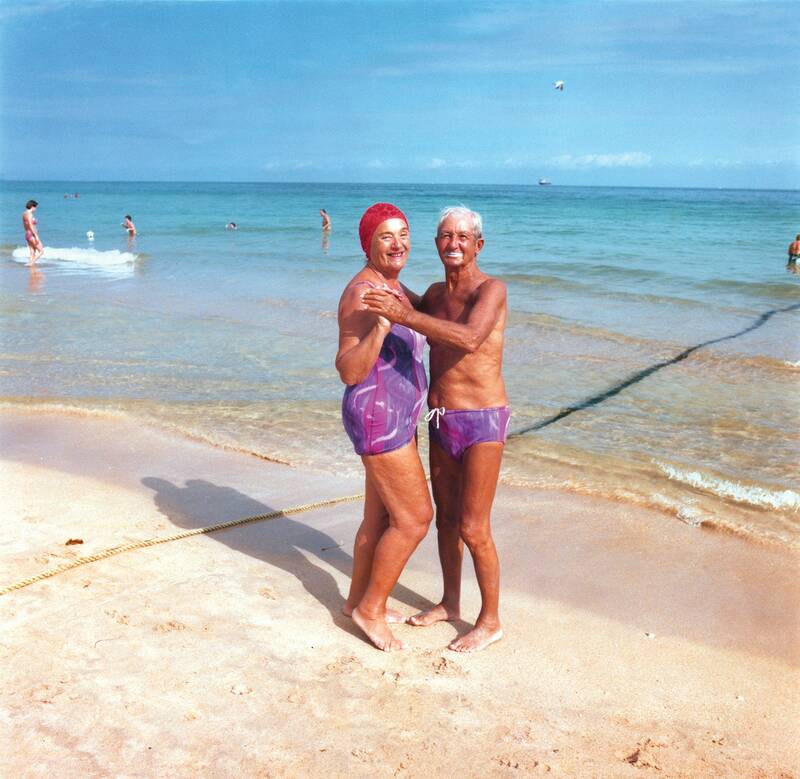 For those of you who aren't in the San Francisco Bay Area, here are the photos I'm showing, and here are Troy's. Where are you? Who are you? Blackbirds or a Red Wheelbarrow?